Thank You! You have subscribed to our special offers newsletter. Founded with the aim to provide cost-effective and innovative packaging solutions, Simax Materials Solutions Pte Ltd. (Simax) services clients from a broad spectrum of industries. 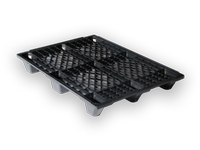 Our core products are plastic pallets, plastic containers and pallet boxes which can be customized as required. Most of our products are manufactured in Europe and the quality has proven to be very consistent. 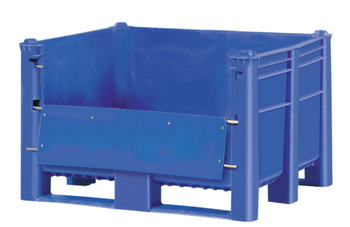 We are also the exclusive distributor in Singapore for Pallet box manufactured in Europe which is the most durable in the industry. Our portfolio of well-respected brand-names in the biomedical, warehousing, food & beverages, manufacturing and hospitality sectors is testimony to the quality of our products and services. Our list of clients includes MNCs such as 3M, Emerson,Gemalto, Leica , Marina Bay Sands, Pan Asia Logistics, Merck ( Formerly Schering Plough) and VARTA Microbattery.